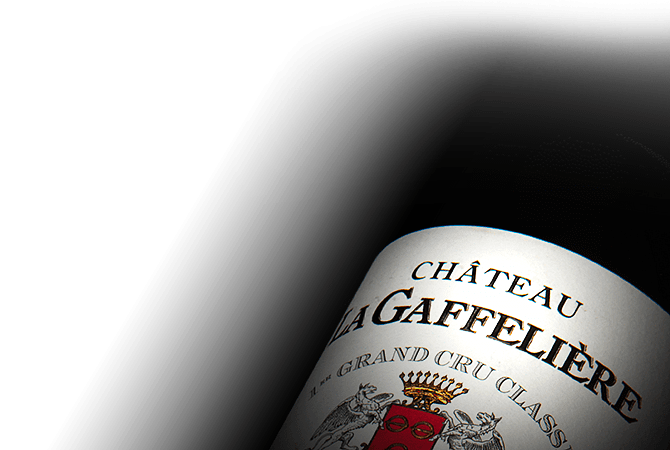 Chateau La Gaffeliere has a long and rich vine growing history that dates to the Gallo-Roman period. Planted with 90% Merlot and 10% Cabernet Franc, the Chateau's 22 hectares of vines rest on an impressive terroir from Saint-Emilion. With clay-limestone soil on a gently sloping hill and siliceous soil at the foot of the hill, the Chateau's diverse soils bring personality to its wines. Current owner Count Leo de Malet Roquefort is passionately dedicated to perpetuating the traditions that have earned Chateau La Gaffeliere its worldwide reputation.